Shared Meanings comprises 32 exclusive tracks, drawn from a panorama of contemporary electronic music—pioneers, emerging talents, brand new producers—brought together by Adams’ curatorial ear. 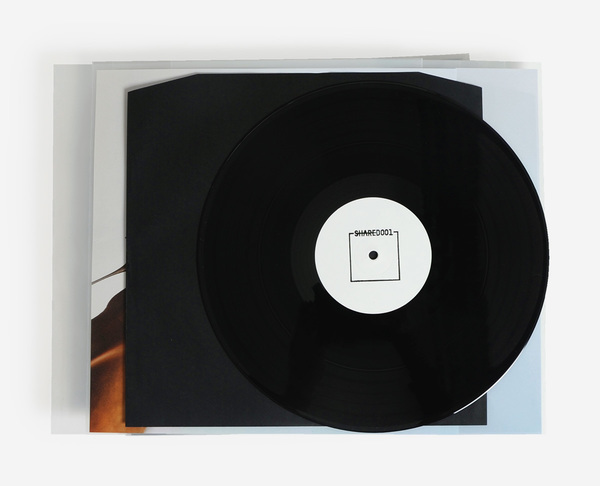 It’s the natural next step from Radio Mumdance, the far-reaching radio project that saw Adams play back-to-back with some of his favourite artists: Nina Kraviz, DJ Stingray, DJ Storm, Surgeon, Ben UFO, Josey Rebelle and many others. Across a 97-minute session, Shared Meanings draws from the ideas and inspirations Adams’ gained across those 40 weekly shows. 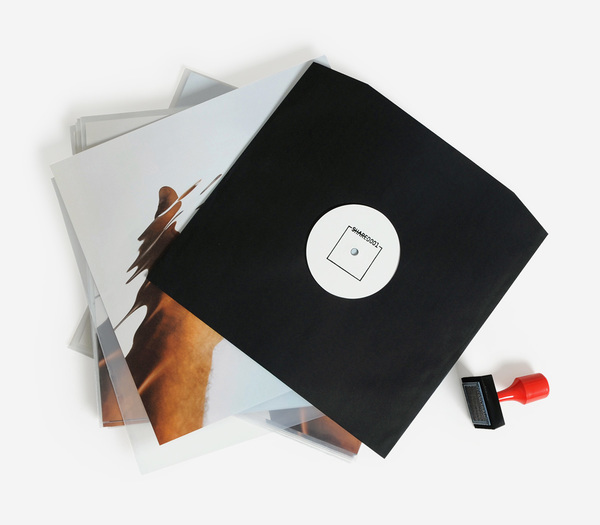 The sampler 12” includes Mumdance & Logos’ massive ‘Teachers’ alongside zingers from Nkisi, Peder Mannerfelt, Caterina Barbieri and Space Afrika. 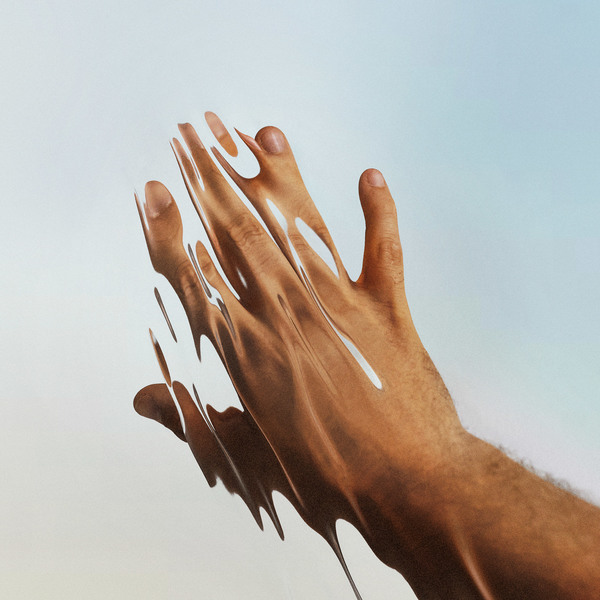 On a dance tip, Mumdance & Logos pay tribute to a Chicago convention on ‘Teachers’, listing a roll-call of influential UK artists, DJs, labels and clubs in a style most famously deployed by Daft Punk, while Nkisi comes fiercely correct with the swingeing Congolese techno rolige of ‘Kinega’, and Peder Mannerfelt does his inimitable, mutant rave thing on ‘Over My Face’. 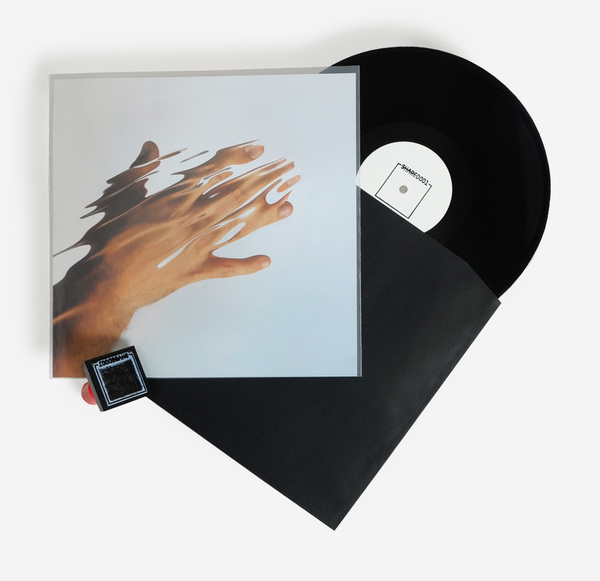 But they’re only one aspect of the mix, leaving the plonging modular navigation of ‘Molecular Illusion’ by Caterina Barbieri, and the golden ambient deliquescence of Space Afrika’s piece to speak to the contrasts and breath of Mumdance’s mix and his lushly dark vision of modern dance music. 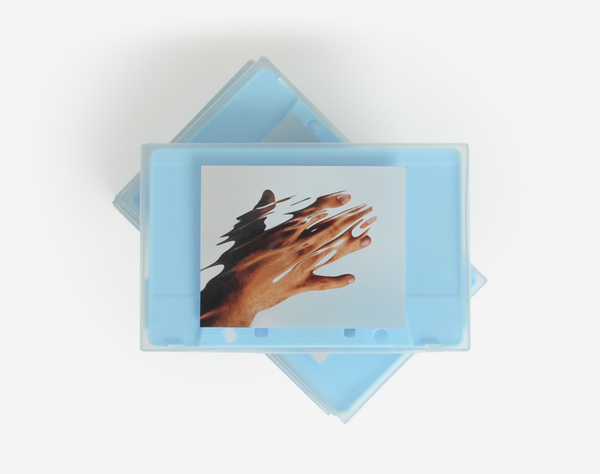 Limited edition 5 Track 12" featuring Mumdance & Logos, Caterina Barbieri, Peder Mannerfelt, Nkisi and Space Afrika - individually stamped edition of 400 copies. Also includes an instant download of the full 32 Track comp. 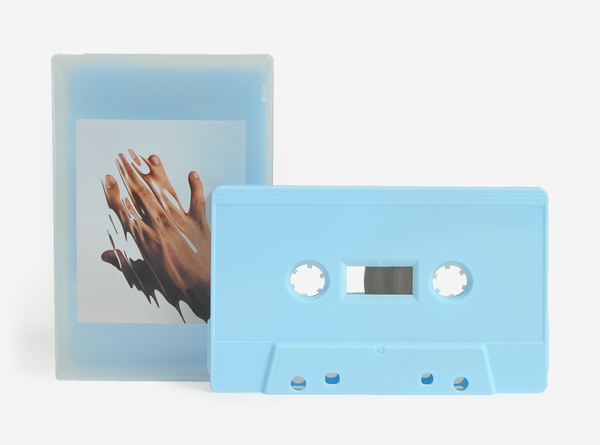 *Please note that the cassette version is mixed* Edition of 100 copies only. Includes an instant download of the full unmixed album, dropped to your account.